When wiring within an assembly is disorganized, technicians can spend a great deal of their time sorting through tangles. This is wasteful and drives up costs. Fortunately, it’s easy to prevent this problem. Wire duct and accessories not only keep wires organized, they make it easy for technicians to identify and locate wires when making repairs. 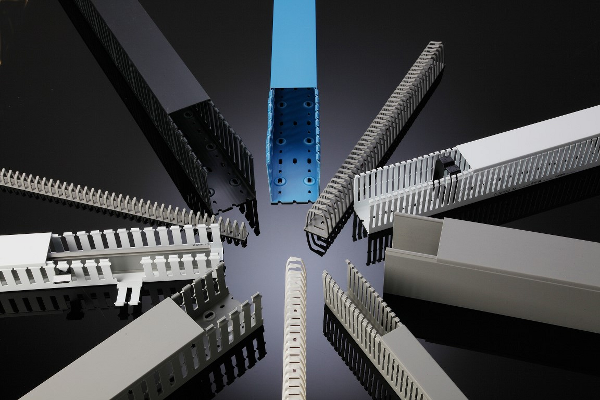 At IBOCO, our catalog includes a wide range of wire duct and accessories designed to make wire duct management simple, easy and time-efficient. IBOCO offers blue, black and solid wire duct, ensuring that customers in a wide range of industries can find the wire duct they need in our selection. To indicate that wiring inside runs to intrinsically safe components in a control panel, use blue wire duct. Data communication, patch panel, fiber cable and telecommunication industries rely on black wire duct for routing wires. For longer wire runs in applications such as packaging and conveying systems, solid duct is the best option. 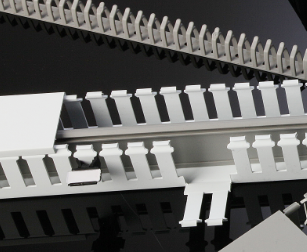 Solid wire duct is available with or without mounting holes. 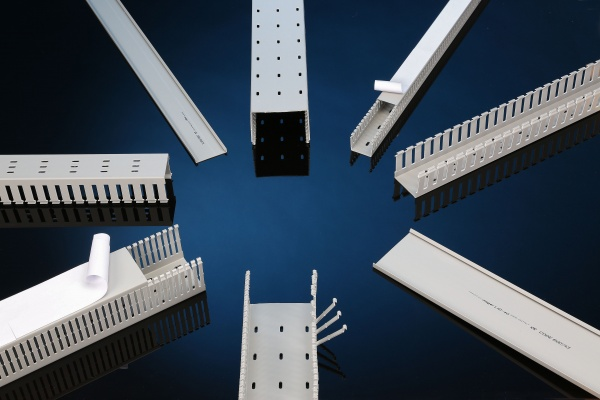 For more information about our time-saving wire duct accessories, contact us at (732) 417-0066 or request a quote today.